New York City Chiropractor specializes in Spinal decompression. In the last several days I have had several new patients start and they have had an amazing response in such a short period of time. 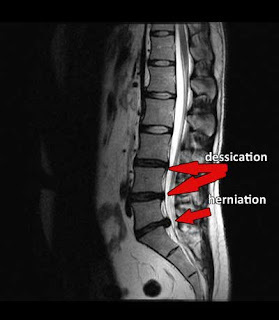 I am blown away at the success I am having with patients with herniated discs.